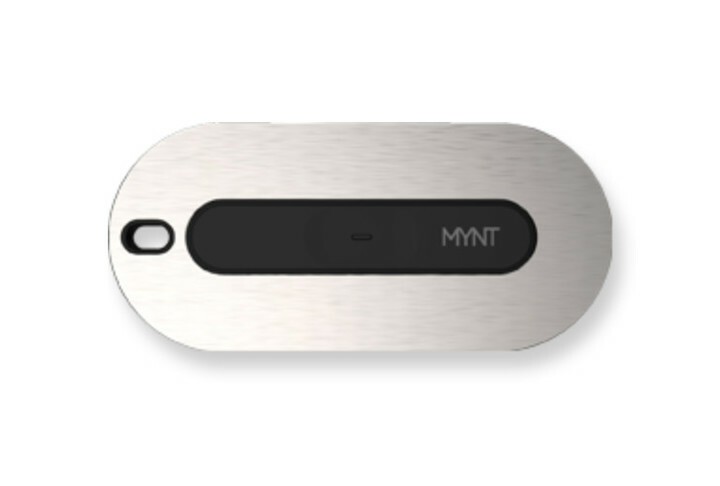 MYNT Smart Tracker & Remote is barely the size of four quarters. But it can help you get a handle on your belongings. 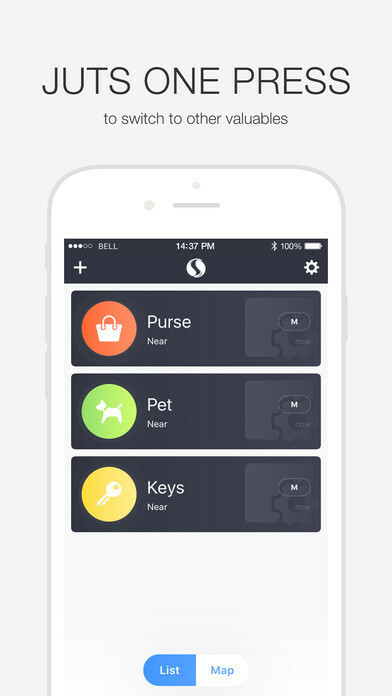 It acts a tracker that you can place on your keys, wallet, car, pet, child, or anything you want. 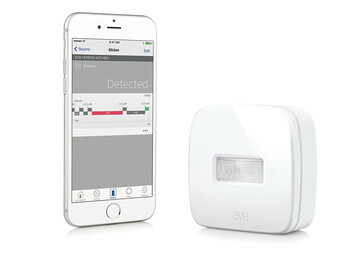 It’s a smart tracker because you can set up different alarm styles depending on what you’re tracking. In addition to its tracking duties, it can also act as a remote control. 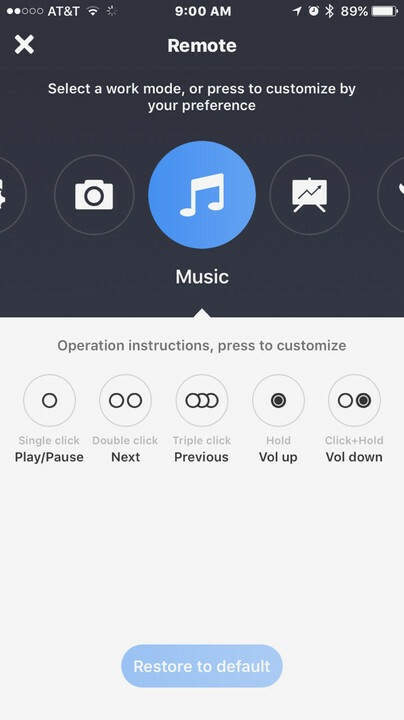 MYNT can control the music on your iPhone, using different patterns of button pressing to play/pause, change tracks, and adjust the volume. MYNT can act as a shutter button for your iPhone’s camera. You can also use MYNT to control a slideshow on your MacBook. 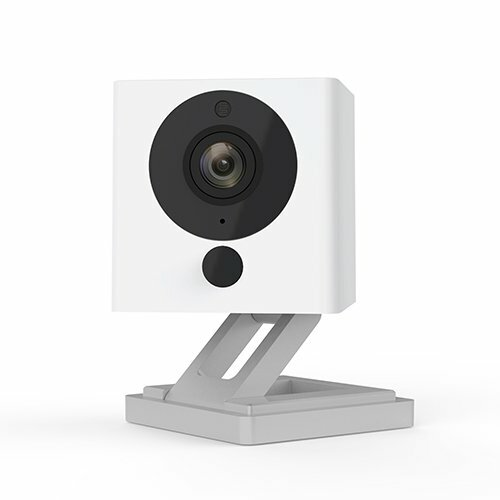 This small, relatively inexpensive device serves multiple purposes. 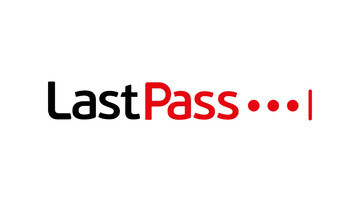 It can be attached to any number of valuable items. 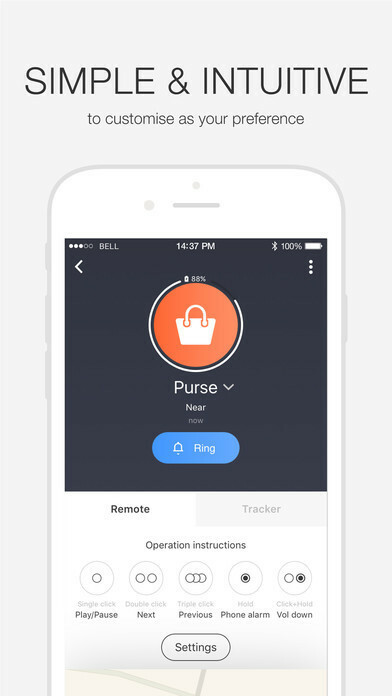 Once connected and set up with the free companion app, you can track your belongings with a tap of your finger. If you’re within Bluetooth range, you’ll hear a loud beep. 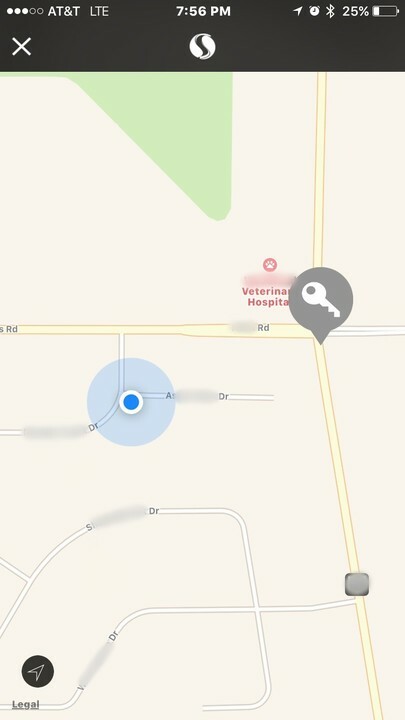 If you’re outside Bluetooth range, you’ll see on a map where the last place your MYNT was located. 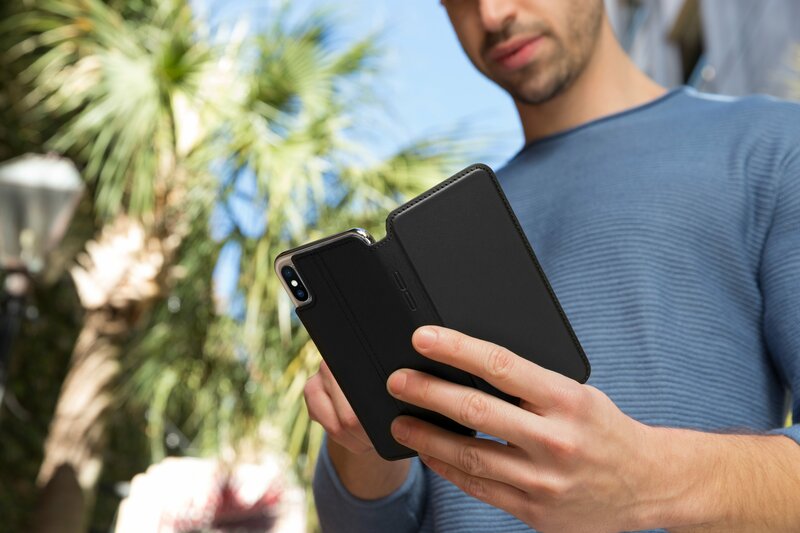 If you and your phone move away from the item the MYNT is tracking, or it moves away from you, you’ll get an alert on your phone. 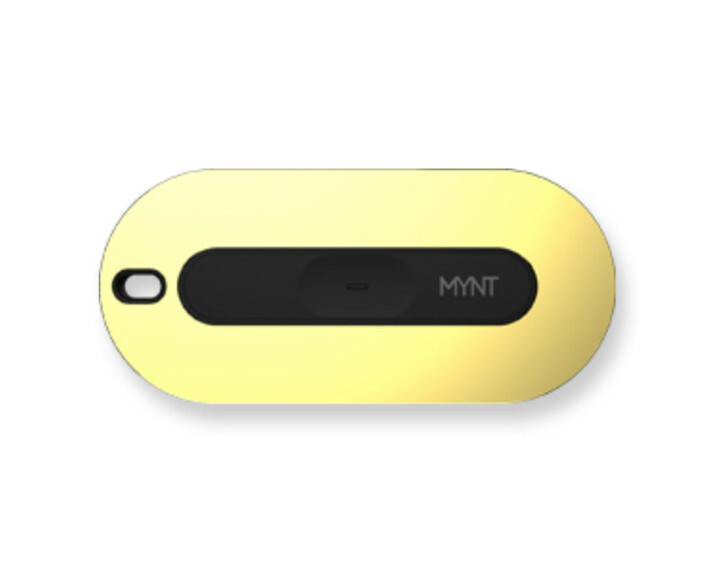 In addition to its tracking abilities, you can use MYNT as a remote control for several things. First of all, you can use it to control the music on your iPhone. One click will play/pause your music. Double click to go to the next track; triple-click to go to the previous one. Hold the button to turn up the volume; click and then press to turn it down. 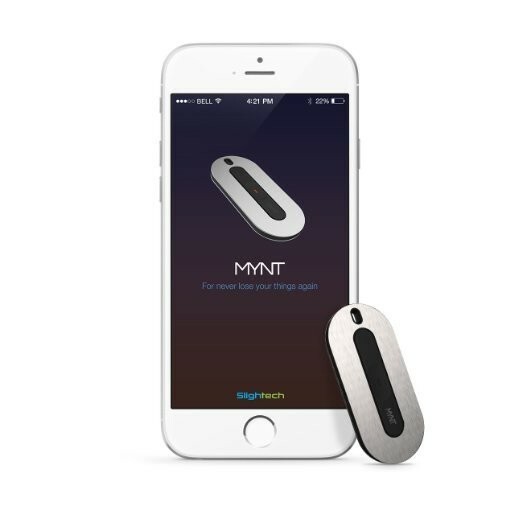 MYNT acts as a shutter remote for your iPhone camera. Take a picture with a single click; hold down the button for a burst shot. 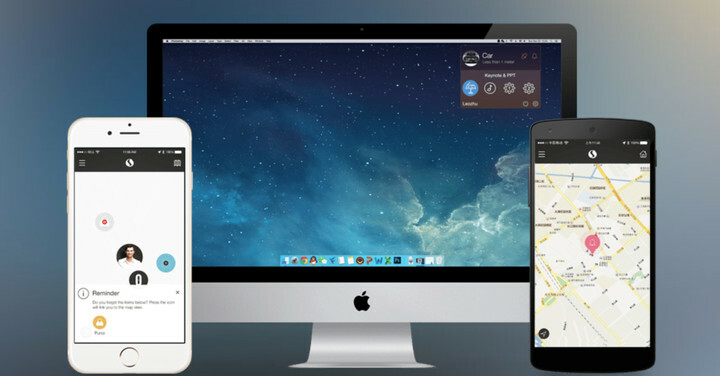 Control a slideshow on your MacBook with MYNT. A single click moves the presentation to the next page, double click to go to the previous page. Hold down the button to interrupt the show. Each of these settings can be customized if you wish. 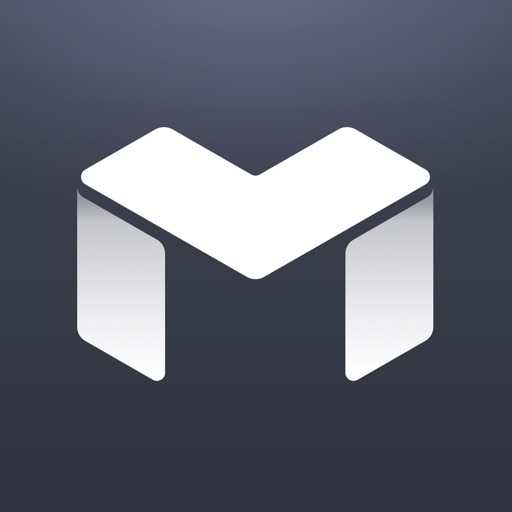 You'll need this free companion app in order to control your MYNT Smart Tracker. Frankly, it’s glitchy. 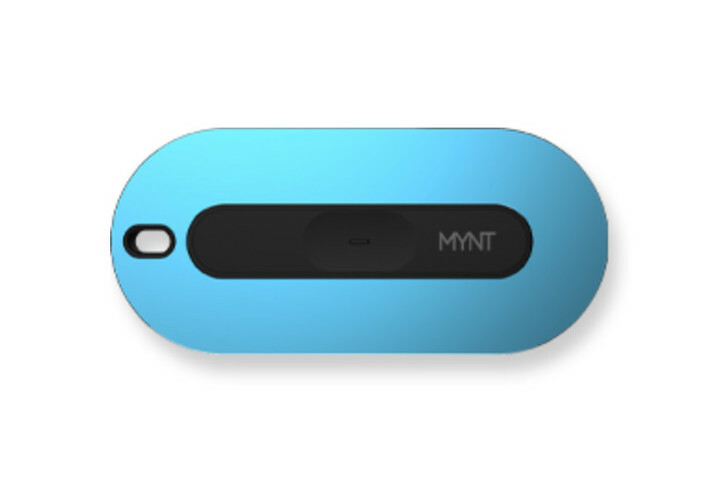 The MYNT Tracker has so many great features, and when it works, it’s marvelous. It just doesn’t work 100 percent of the time. I guess the issue is with the app, not the device itself. The one feature that I did find worked consistently was the ability to track the MYNT using the iPhone. But it did not always work the other way, and it is supposed to be bi-directional. The app did recently get an update, and I suspect there is a bug there because I started noticing problems when I updated the app. I tried un-pairing and re-pairing the MYNT Tracker, but I suspect it will take another update for it all to work smoothly again. 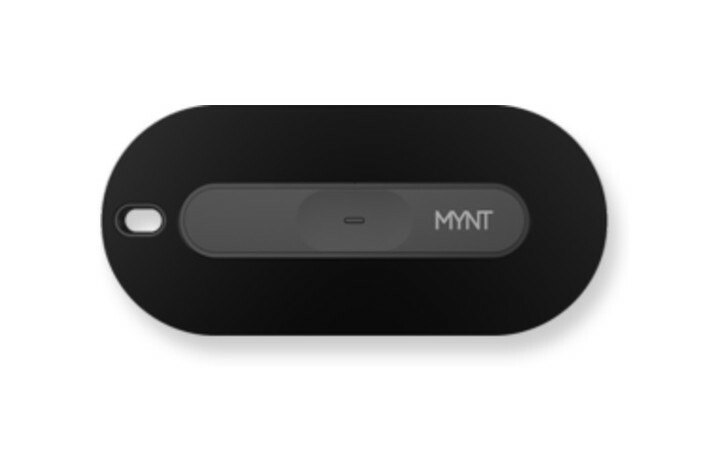 MYNT Smart Tracker & Remote is a clever little device, and when it works as it can, and should, it is marvelous. 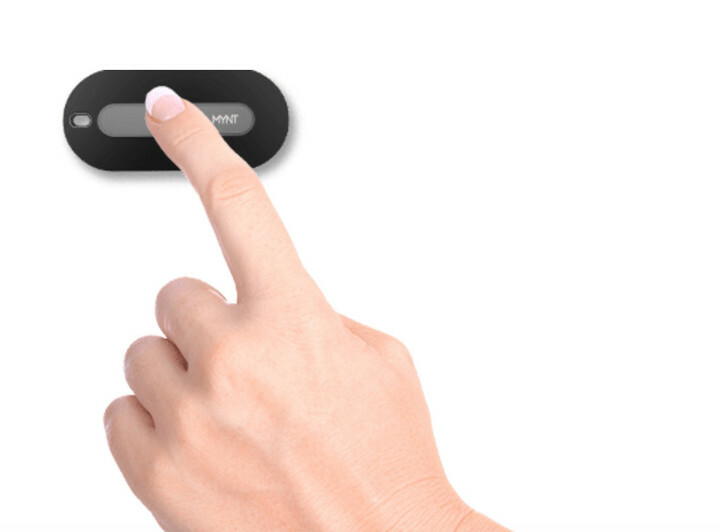 It’s both a bi-directional tracker and a remote control for music, camera, and slide shows. Unfortunately, it can be a bit glitchy at times. But the primary use case, tracking my belongings, has worked consistently for me. You can purchase MYNT Smart Tracker & Remote on Amazon for $19.99 in Silver or Black. The Gold color is $24.99, and Blue is $29.99. Alternatively, you can purchase directly from Slightech’s website in Black, Silver, Blue, or Yellow for $29.99.